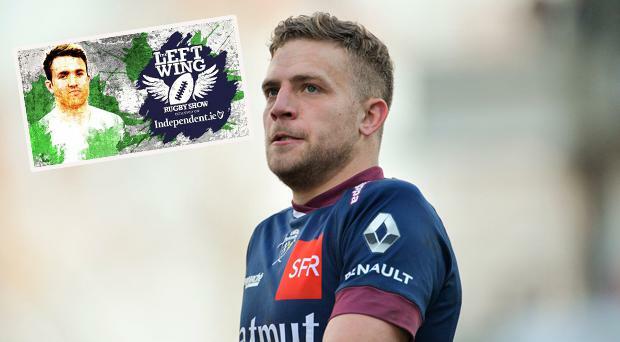 On this week's episode of The Left Wing, Will Slattery and Luke Fitzgerald are joined in studio by Bristol out-half Ian Madigan. The lads hear what life has been like under Pat Lam in the English championship, and look back at his career with Leinster as well as the crushing 2015 World Cup defeat to Argentina. And as someone directly impacted by the IRFU's stance on players playing abroad, Madigan gives his take on Simon Zebo's recent move and his own international future.